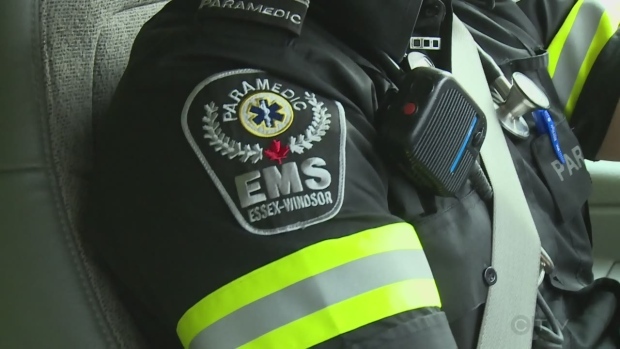 Essex-Windsor EMS wants to know what the public thinks about its services and priorities. The service is preparing a 10-year Master Plan designed to optimize patient care in Windsor and Essex County. Essex-Windsor EMS is asking residents to fill out a short, online survey about current programs, practices and priorities. The survey can be found at: countyofessex.on.ca/emssurvey. Essex-Windsor EMS will also be promoting the survey and seeking public input on social media using the hashtag #helpYOURems. Phone surveys and door-to-door canvassing will also play a role in the public engagement process. “We want to ensure the public has ample opportunity to fill out this survey and share their experiences so we can develop a Master Plan with a solid set of guiding principles designed to optimize patient care,” says Krauter. Essex-Windsor EMS provides land ambulance services to Essex County, Windsor and the Township of Pelee. It has 13 ambulance bases and a staff of about 175 full-time and 100 part-time paramedics.